Using herbs in your cooking is great way to add a burst of fresh flavor and depth to your food. Pampered Chef provides a few tips and tricks for getting the most out of fresh herbs. 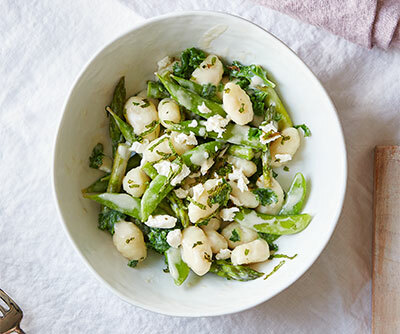 Separate herbs into two categories—soft herbs and hearty herbs. Soft herbs—like parsley, mint, chives, cilantro, basil, and dill—are best added at the end of cooking. 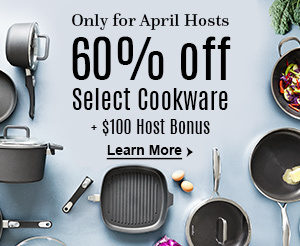 Their bright and delicate flavors can get lost during long cooking times. Heartier herbs like oregano, thyme, sage, and rosemary should be added at the beginning of cooking to enhance the recipe’s depth of flavor. Our Herb Mill, Herb Stripper, and Herb Freezing Tray Set are perfect for fast, efficient herb prep. Breakfast is the most important meal of the day, right? Well, it just got better thanks to our Southwestern Seasoning Mix! It’s used in our Breakfast Taco Roll-Ups, and the oregano in the seasoning features rosmarinic acid, a potent antioxidant that can support immune systems. Used sparingly, this hot and spicy herb can serve as a natural pain reliever and could lower cholesterol. 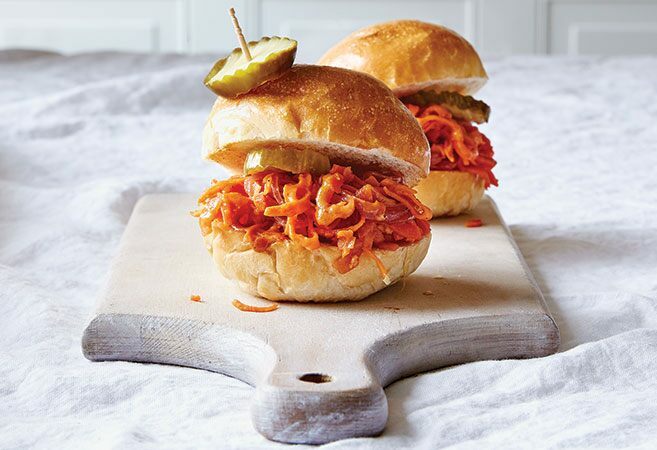 It’s used to spice up our Vegan BBQ Sliders. The aroma of mint triggers our salivary glands, leading to secretion of digestive enzymes. 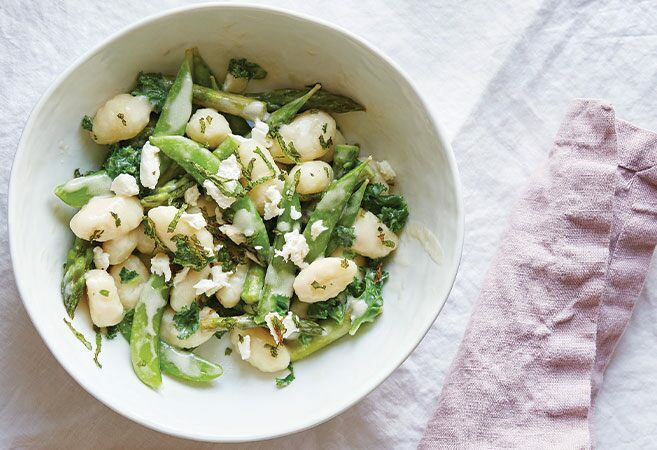 Aiding proper digestion and weight loss, mint is an ingredient in our Gnocchi With Spring Vegetables. Slightly citrusy, cilantro is used frequently in salsas, but comes in handy in other dishes too. 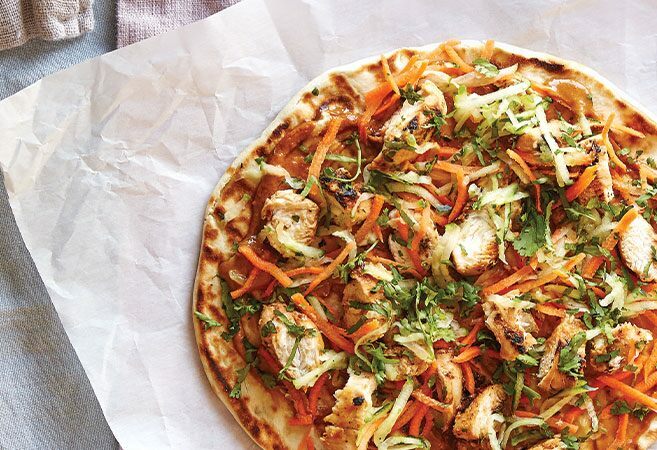 This source of fiber and iron is featured in lots of tasty recipes, like Thai Chicken Pizza. 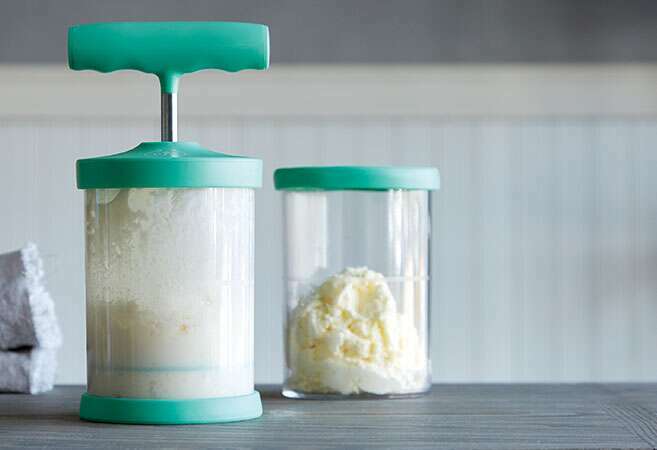 Another use for your herbs is making homemade compound butter with our Whipped Cream Maker. 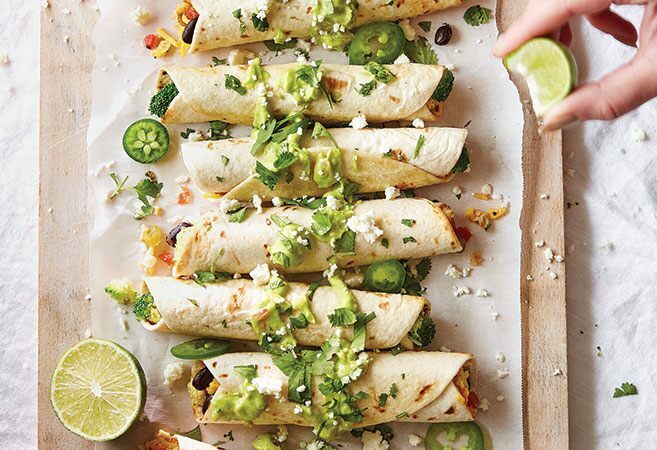 Make Bacon-Chive, Cilantro-Lime, Lemon-Rosemary, and more. The Herb Freezing Tray Set is perfect for storing and using when you’re ready to enjoy! Do any of the spices contain msg (monosodium glutamate)? No they don’t, each one has different ingredient lists and I’d be happy to take a photo if there is a few you are concerned about. yes, i also love the flavors of different herbs. was good to read about their benefits. i recently started using black seed oil tea and its anti-inflammatory and analgesic properties have helped me a great deal with my menstrual cramps and abdominal bloating. i was wondering how beneficial the black seeds would be if used in cooking.